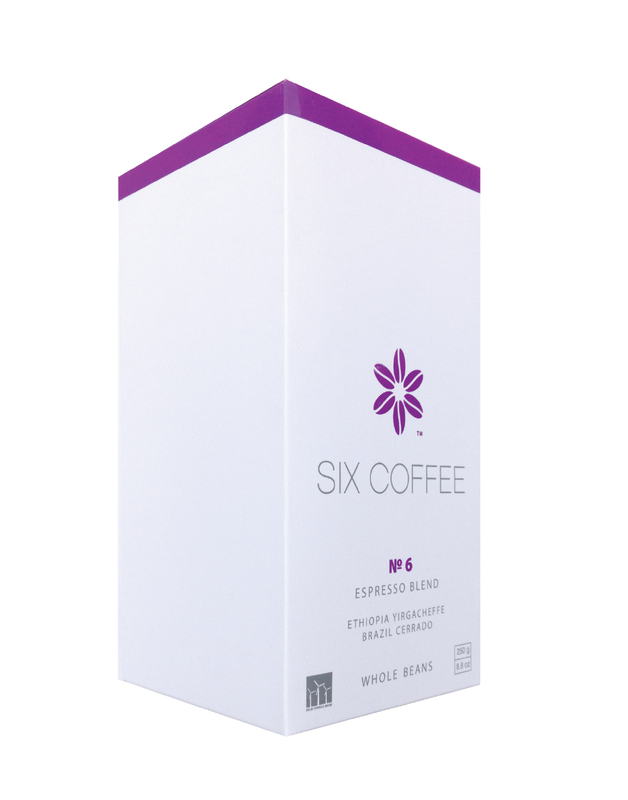 A balanced blend of Ethiopian Yirgacheffe and Brazil Cerrado. 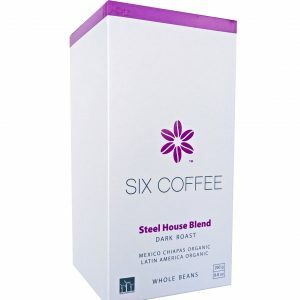 The beans have been dried in the sun. 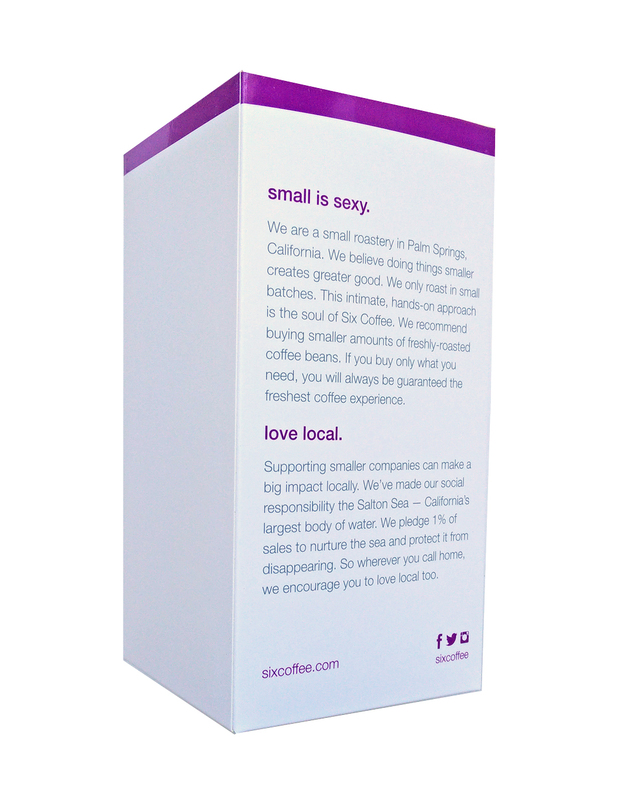 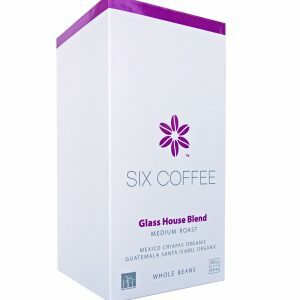 The roast has hints of blueberry, apricot and chocolate and a finish tone of jasmine. 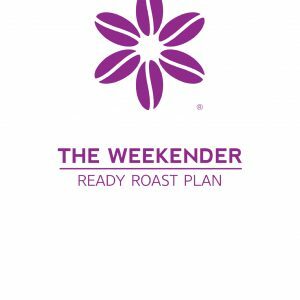 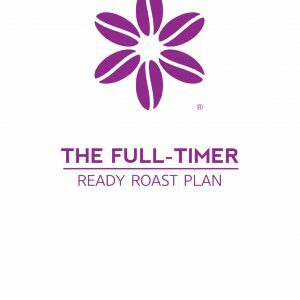 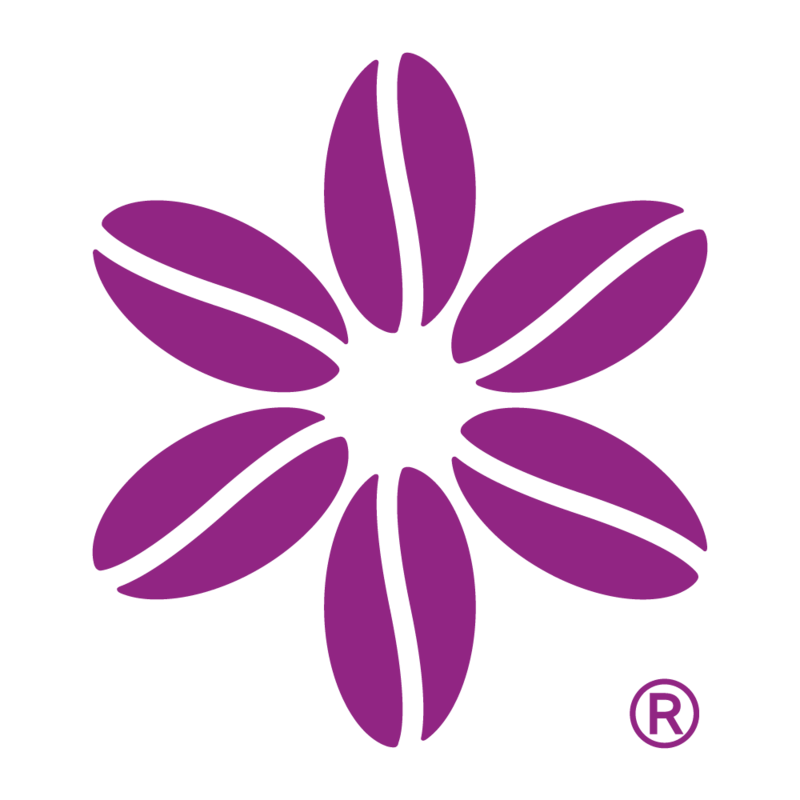 The Weekender Ready Roast Plan ships 250 g organic coffee beans direct to you every two weeks.